Unless you’re a member of the small but growing cadre of “eclipse chasers,” you’ve probably never seen a total solar eclipse before, as they tend to occur in far-flung places requiring costly travel. Not this time. 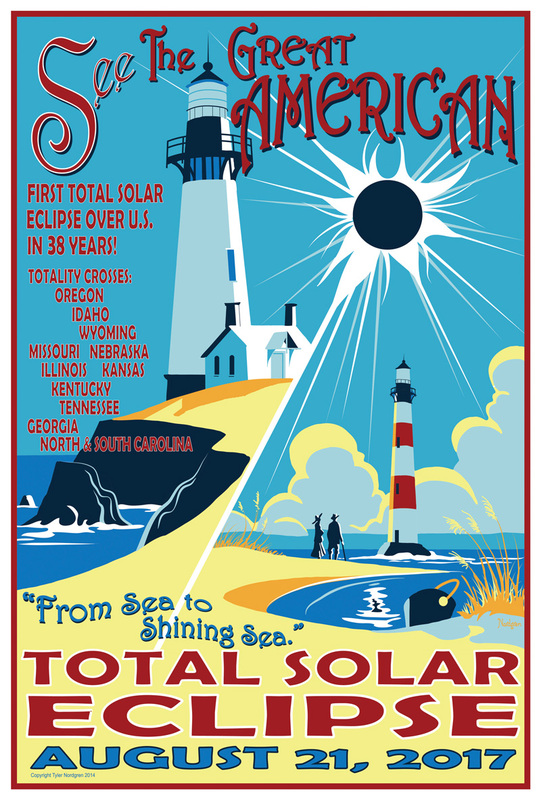 On August 21, the Moon’s 70-mile-wide shadow will cross the country from Oregon to South Carolina, turning day to night for an estimated 12 million people who live within the narrow path of totality. You should make every effort to get into the path too. Want to know more? With funding from the National Science Foundation, the American Astronomical Society will create a special eclipse website on http://aas.org with basic information and links to more detailed resources. Visit today!